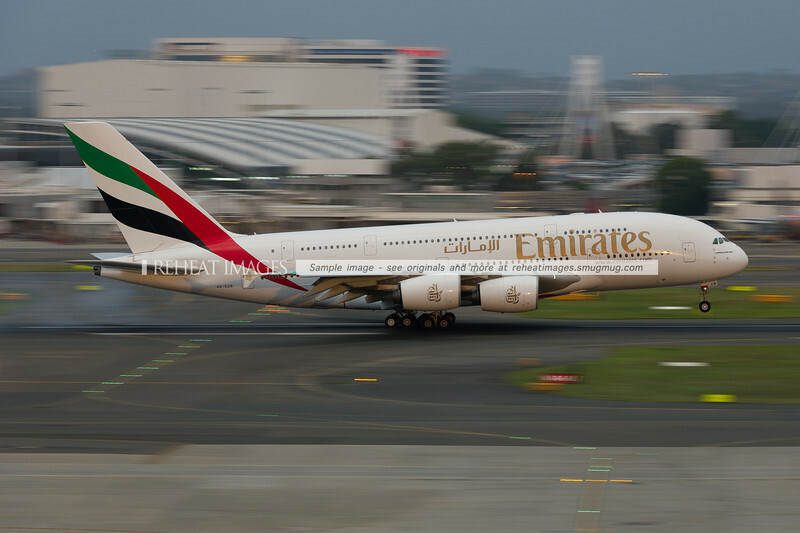 Emirates second Airbus A380-861 arrives in Sydney airport at dusk, lit but soft sunlight peeking through the heavy clouds. 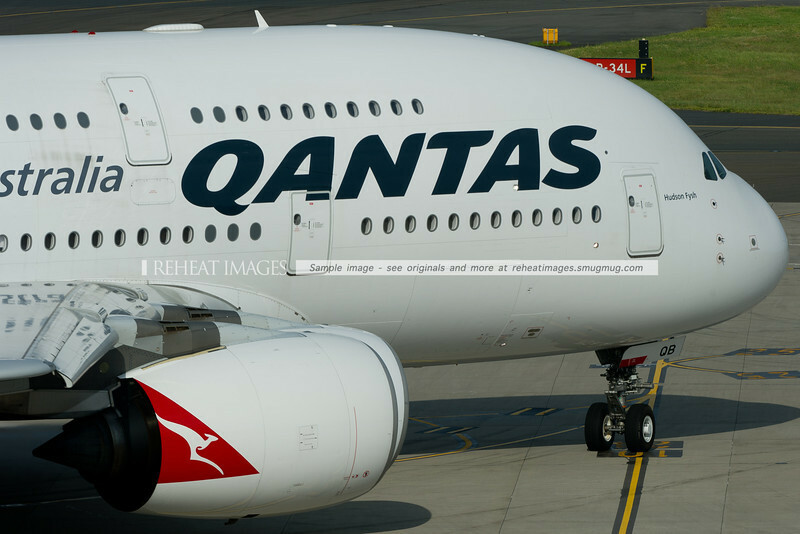 Qantas Airbus A380-842 "Hudson Fysh" leaves Sydney airport. 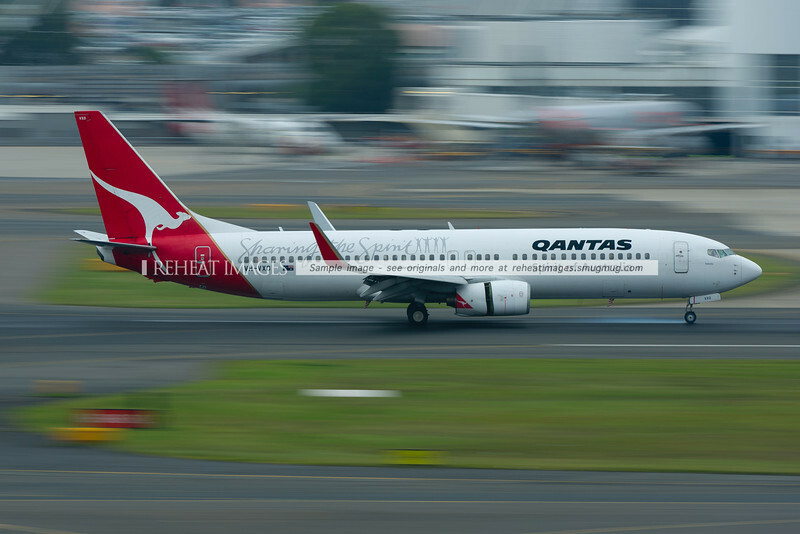 A Qantas Boeing 737-838 lands at Sydney airport. 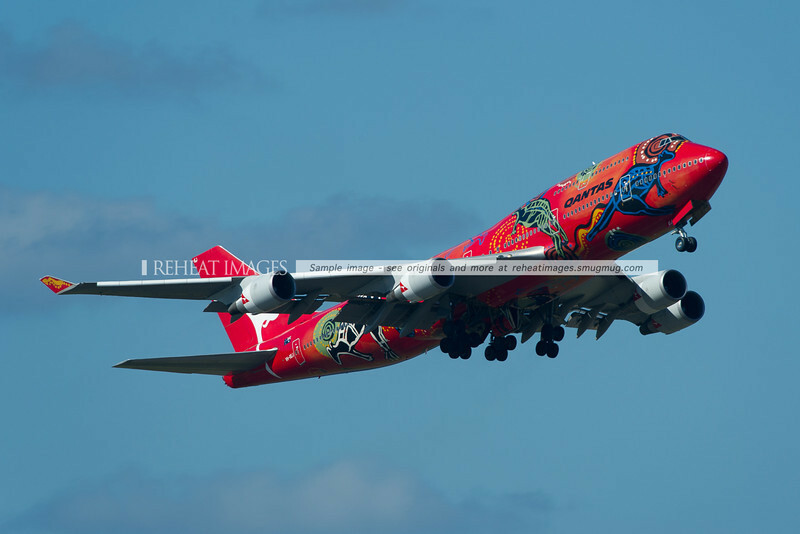 The plane wears a special motif "Sharing the Spirit". 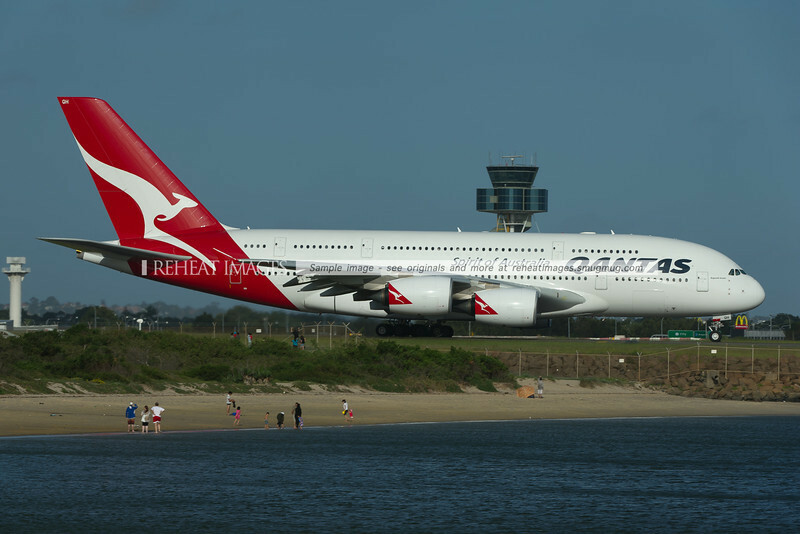 Qantas Airbus A380-842 "Hudson Fysh" heads out to runway 16 right at Sydney airport. Two of its four Rolls Royce Trent 972 engines are visible here. 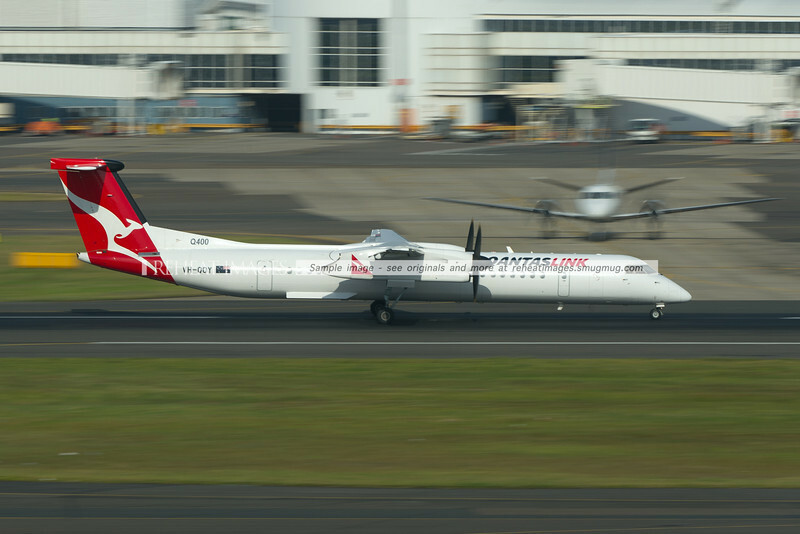 A QantasLink Bombardier Dash 8 Q400 takes off from Sydney airport in front of a Regional Express SAAB 340. 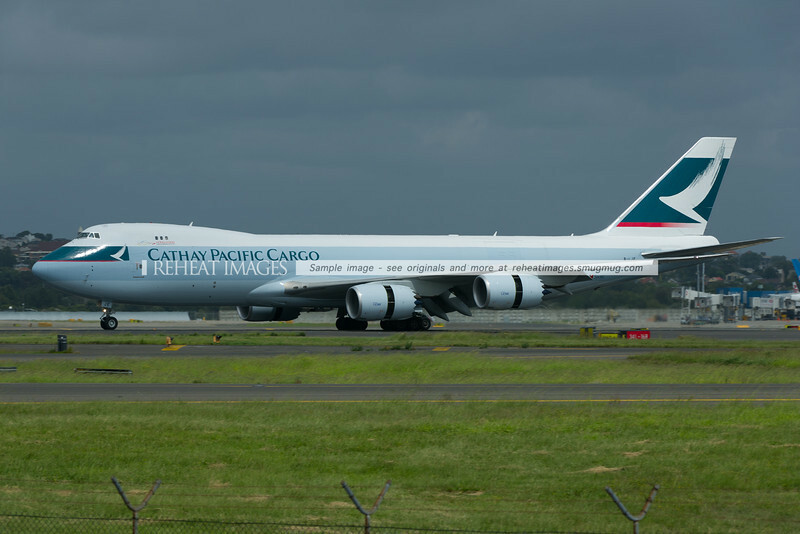 The record breaking B747-438 "City of Canberra" which flew non-stop from London to Sydney is still going strong. Here it leaves Sydney. 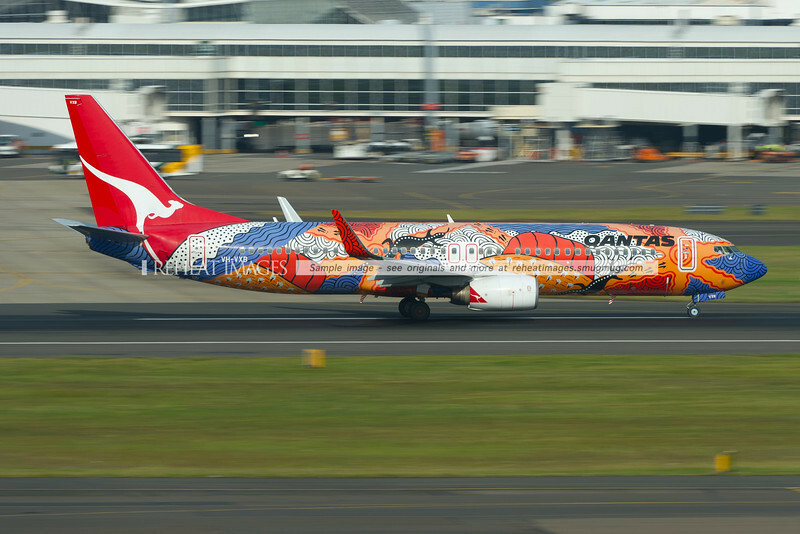 Qantas Boeing 737-838 "Yananyi Dreaming" takes off from Sydney airport. 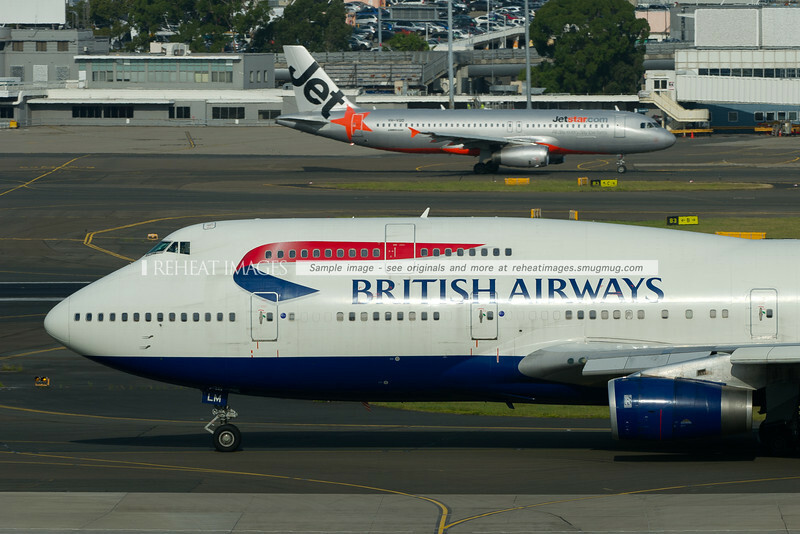 British Airways Boeing 747-436 and Jetstar A320 Airbus at Sydney airport. 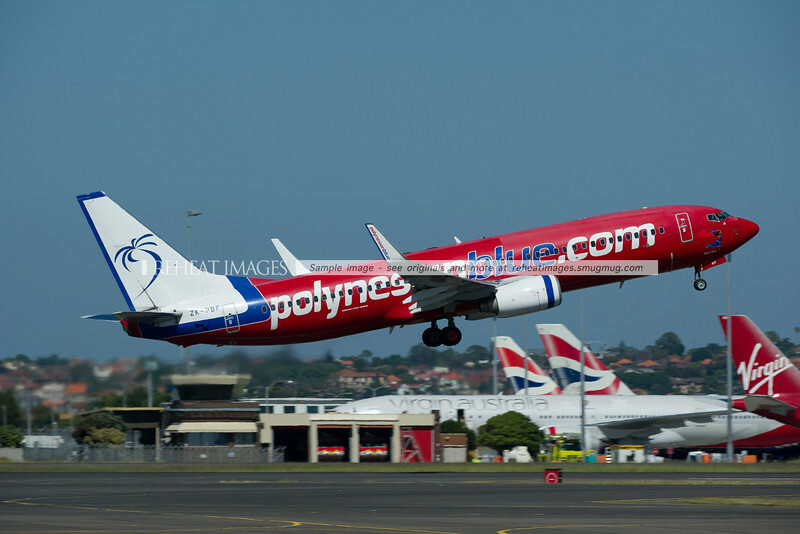 Polynesian Blue Boeing 737-800 takes off from Sydney airport. 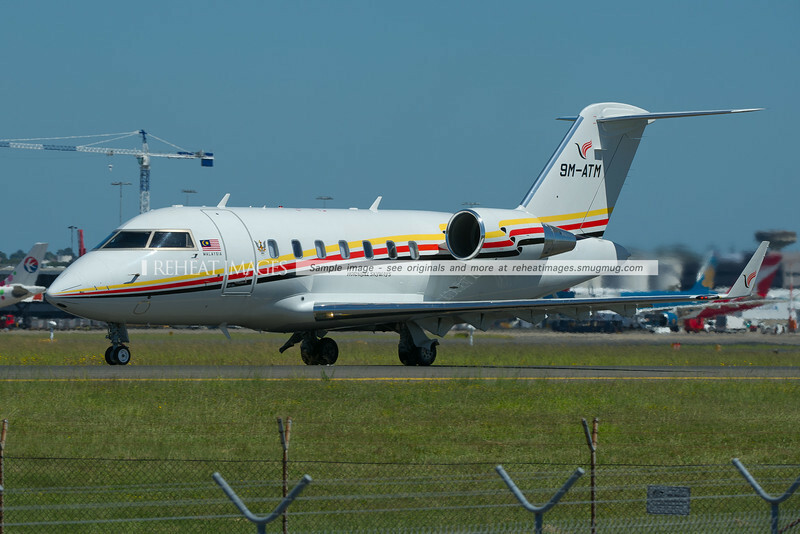 Hornbill Skyways Bombardier Challenger at Sydney airport. 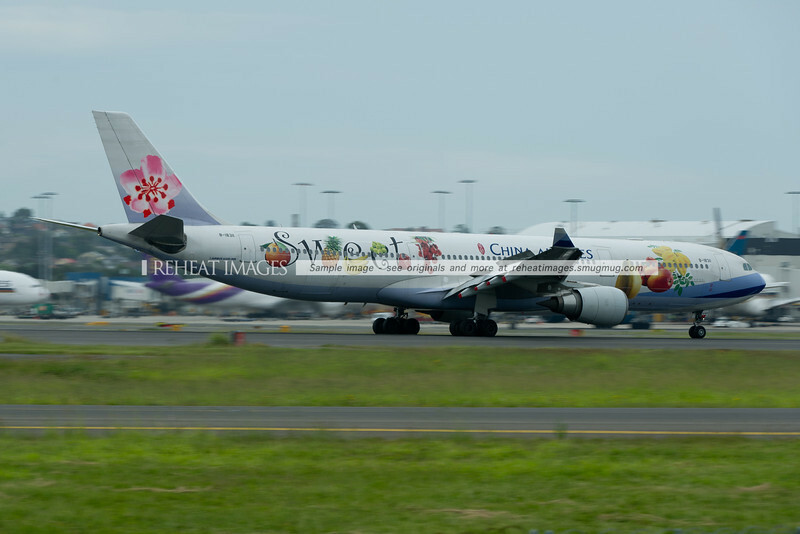 China Eastern Airbus A330-300 B-6129 arrives in Sydney. 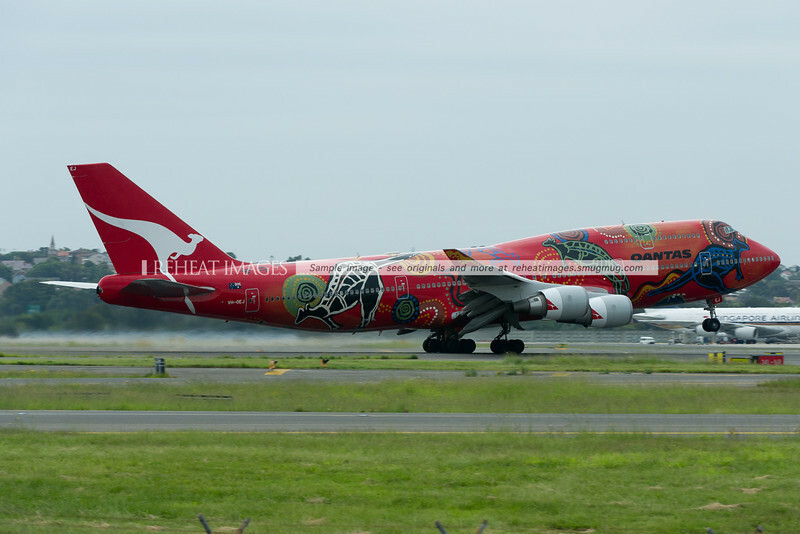 The plane carries a special colour scheme promoting the International Horticultural Exposition 2011 Xian China. 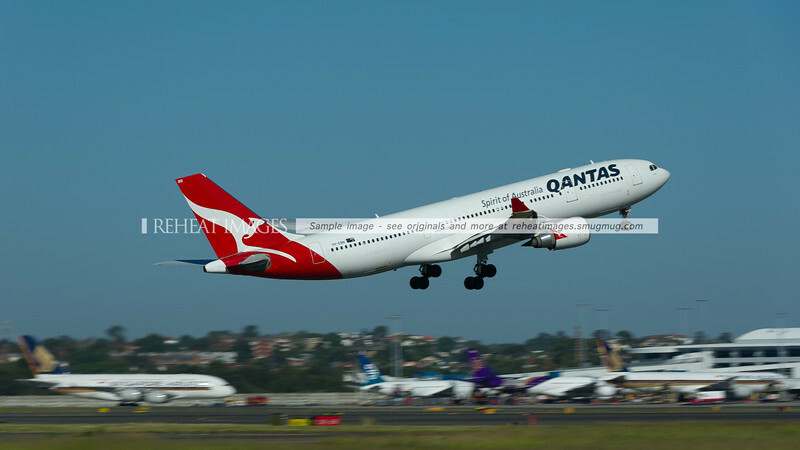 Qantas A330-200 Airbus takes off from Sydney airport, with Singapore Airlines A380 and Boeing 777, Thai Airbus A340 and Air New Zealand Boeing 767 in the background. Qantas B747-438/ER "Wunala Dreaming" departs Sydney on a very hot morning headed for Xiamen, China where it will be reportedly repainted. 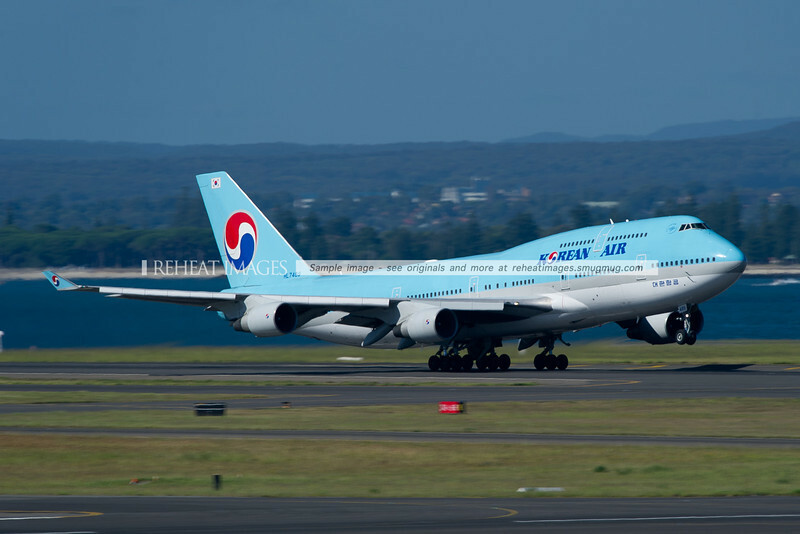 Korean Air Boeing 747-400 takes off from Sydney airport on a very hot morning. 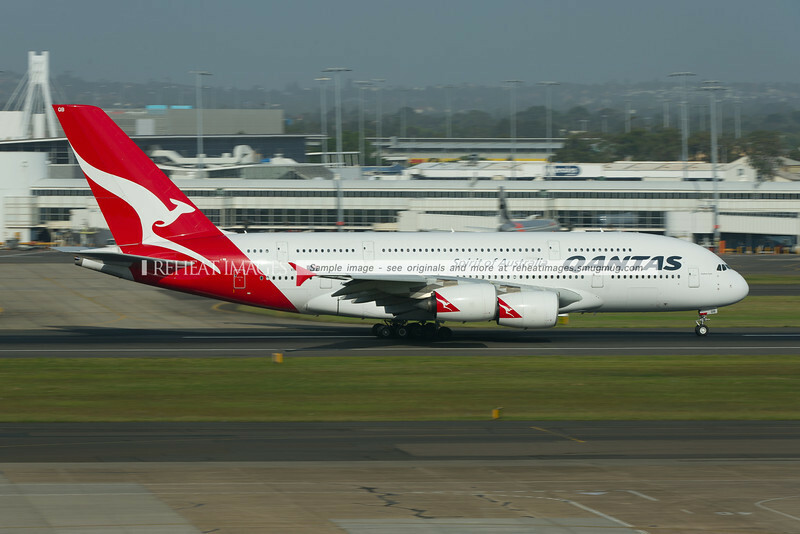 Qantas B747-438/ER "Wunala Dreaming" arrives in Sydney as QF8 from Dallas, via Brisbane. 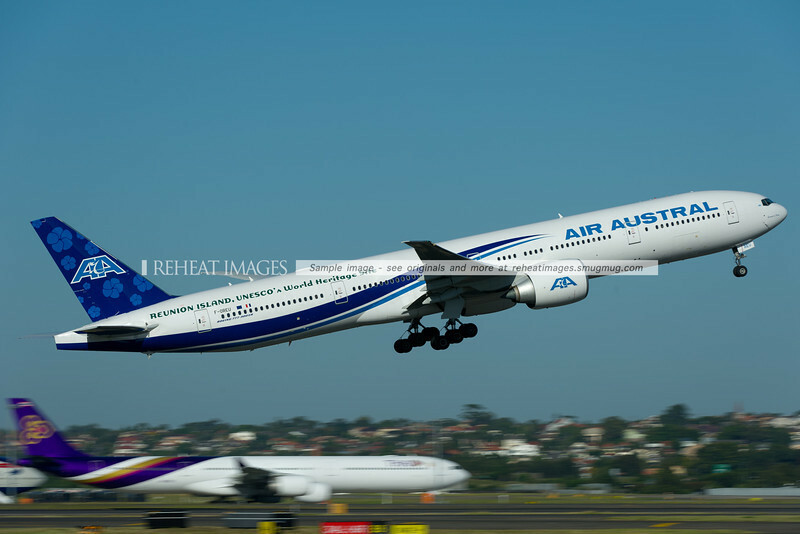 Air Austral Boeing 777-300/ER takes off from Sydney airport. 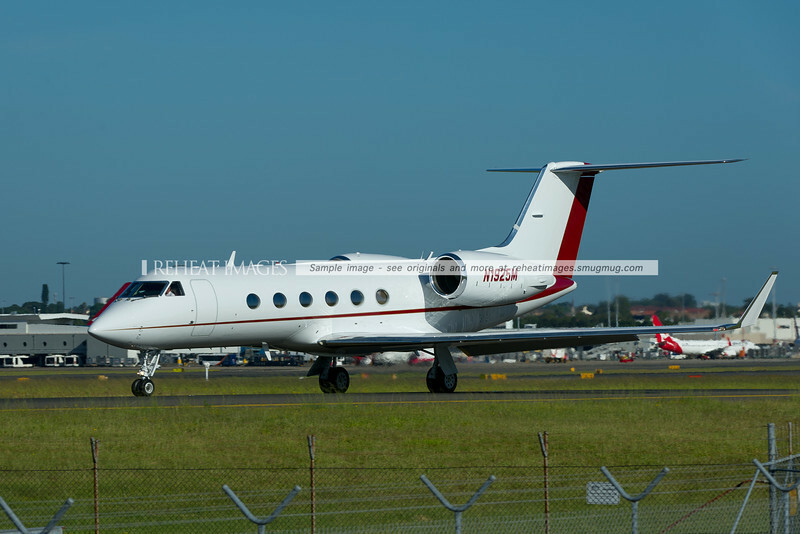 N1925M Gulfstream G-IV SP at Sydney airport prior to leaving. 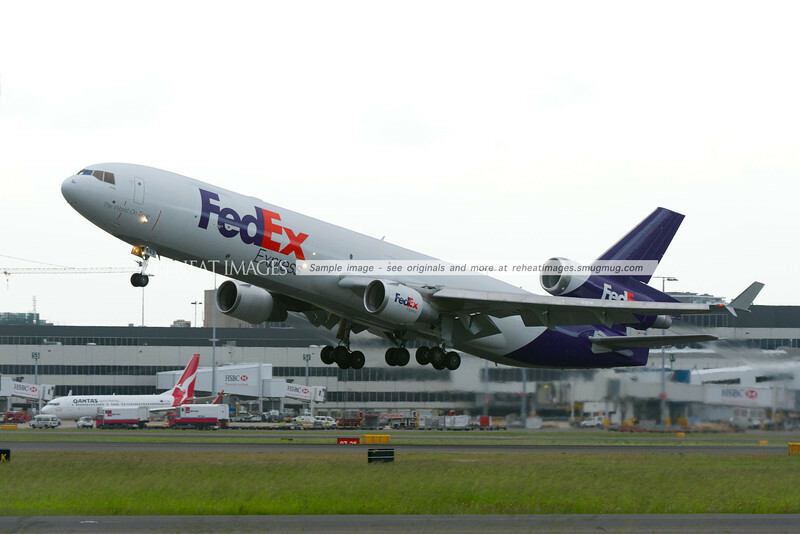 FedEx McDonnell-Douglas MD-11F departs Sydney airport. 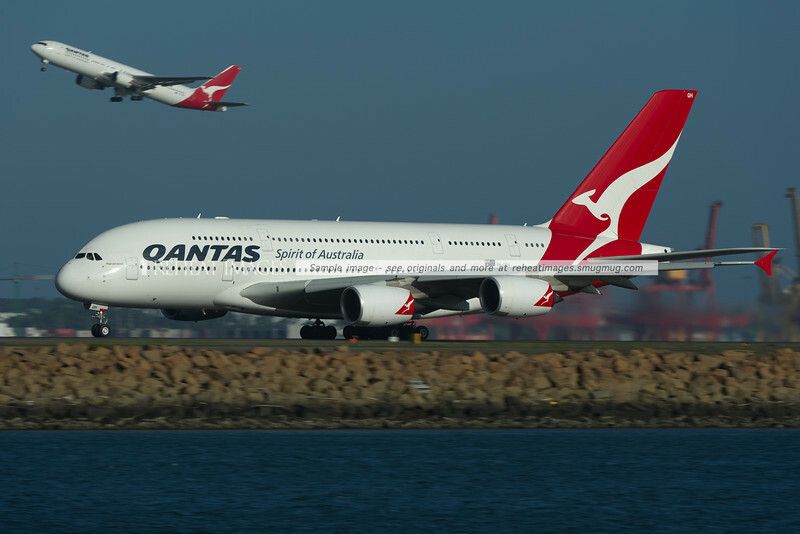 In the background, the 75th Boeing 737 for Qantas can be seen. 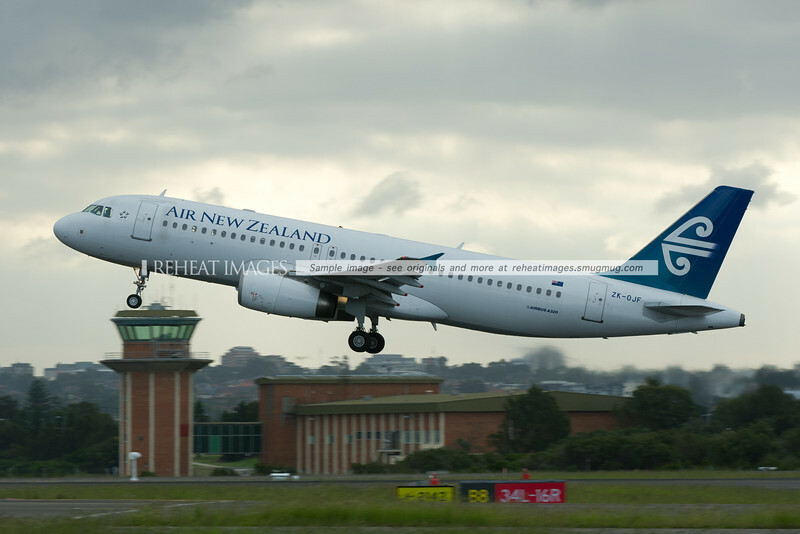 Air New Zealand Airbus A320 leaves Sydney. 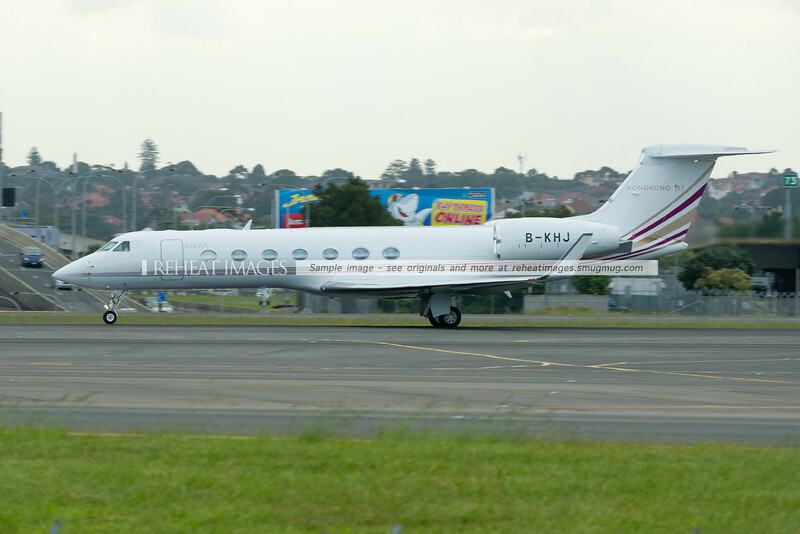 Hong Kong Jet Gulfstream G550 departs Sydney airport. 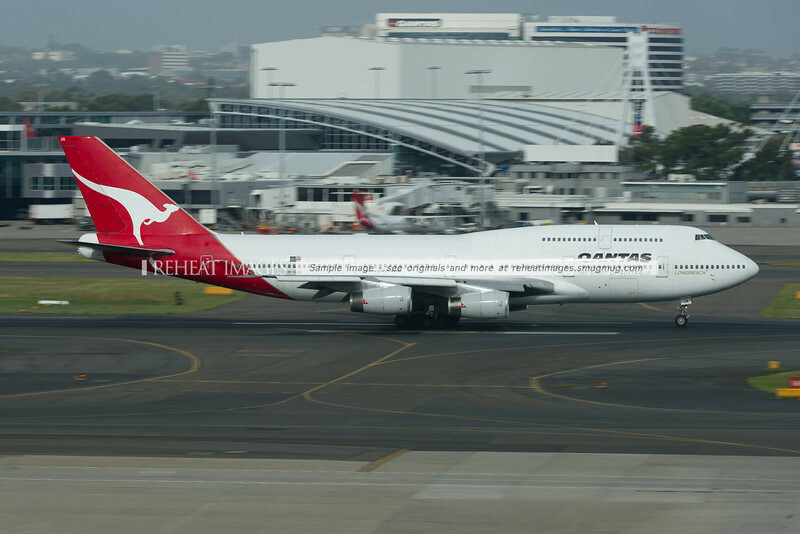 Qantas B747-438/ER "Wunala Dreaming" arrives back in Sydney after its trip to Buenos Aires. 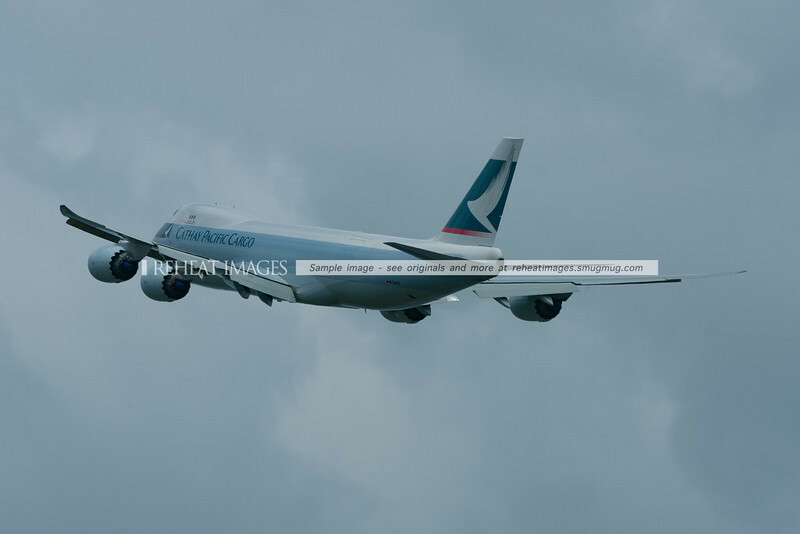 Cathay Pacific B747-867F B-LJE takes off from Sydney Airport headed to Melbourne. 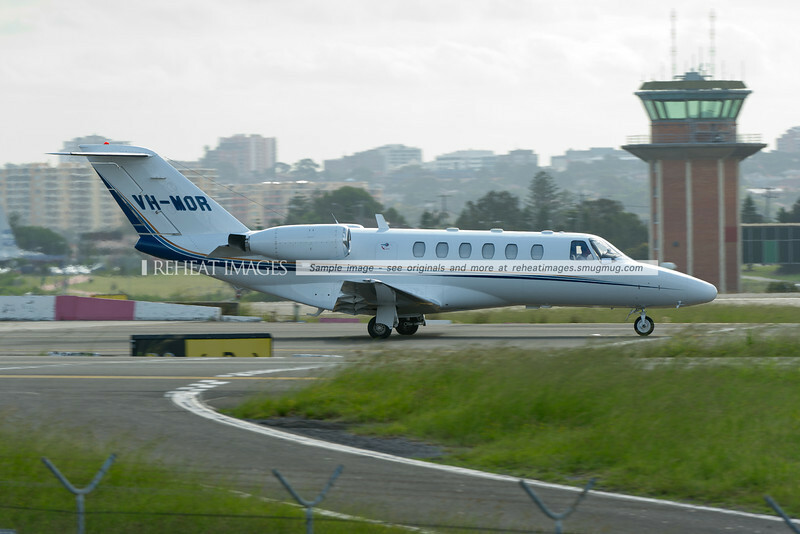 Cessna 525A Citation CJ2 at Sydney airport. 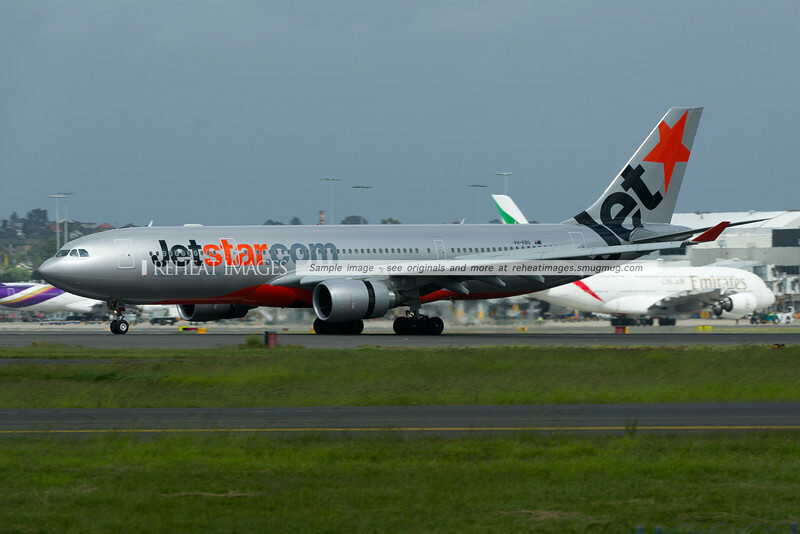 Jetstar A330-200 Airbus lands in Sydney airport. 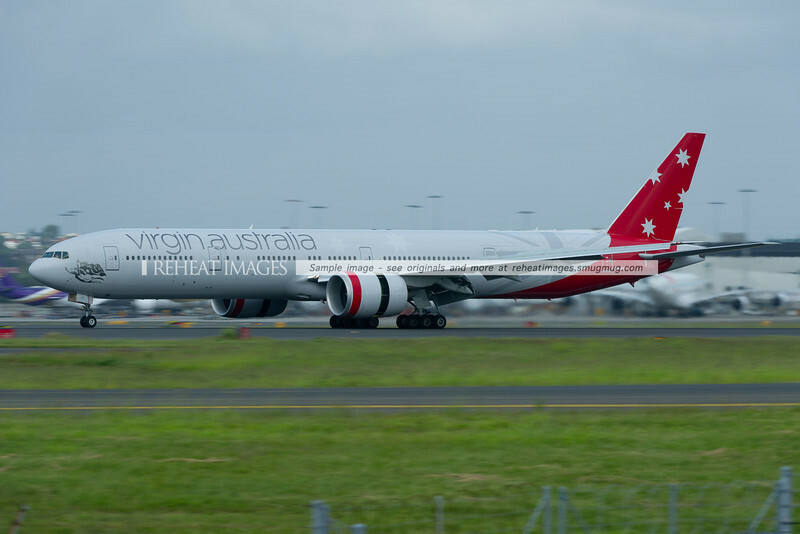 Virgin Australia Boeing 777-300/ER arrives in Sydney. 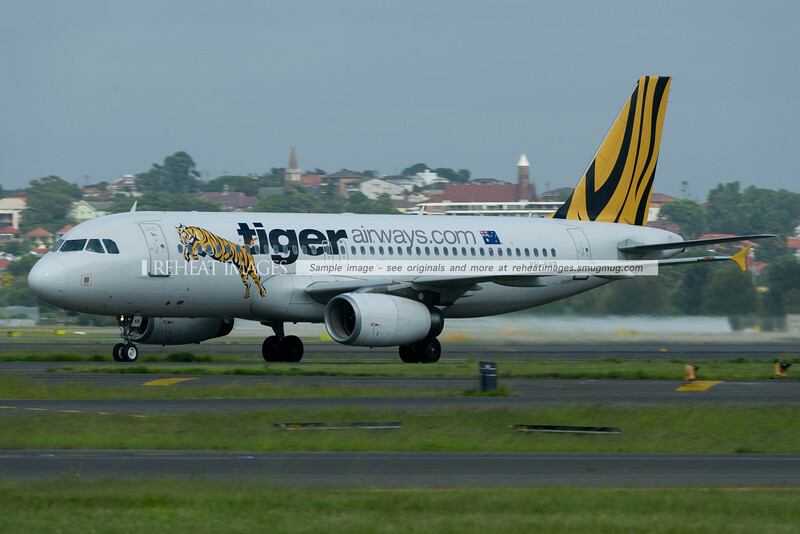 Tiger Airways Airbus A320 arrives in Sydney. 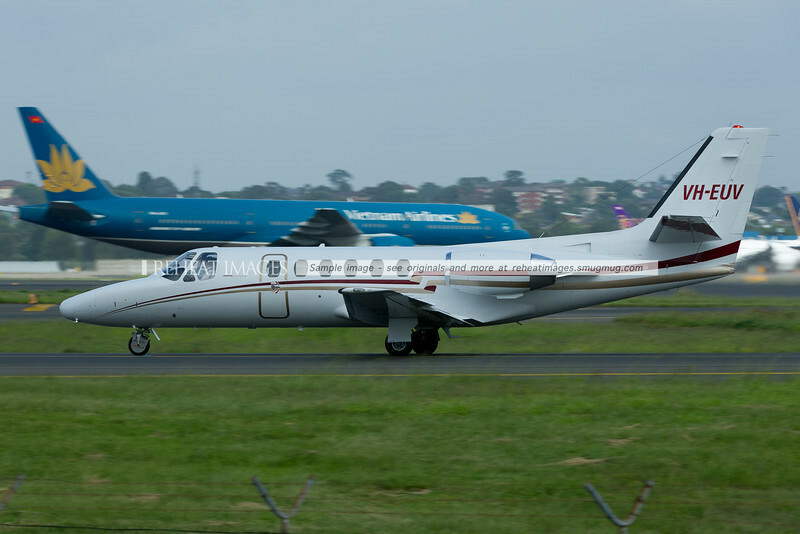 Cessna Citation II 550 at Sydney airport. 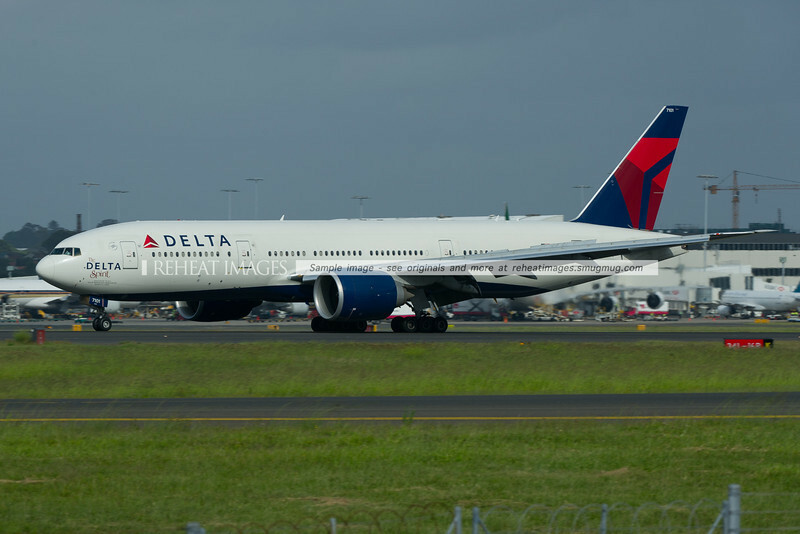 The Delta Spirit B777-232/LR arrives in Sydney. Ship 7101 carries the special motif in recognition of all the Delta employees worldwide. "Reginald Ansett" departs Sydney as QF31. 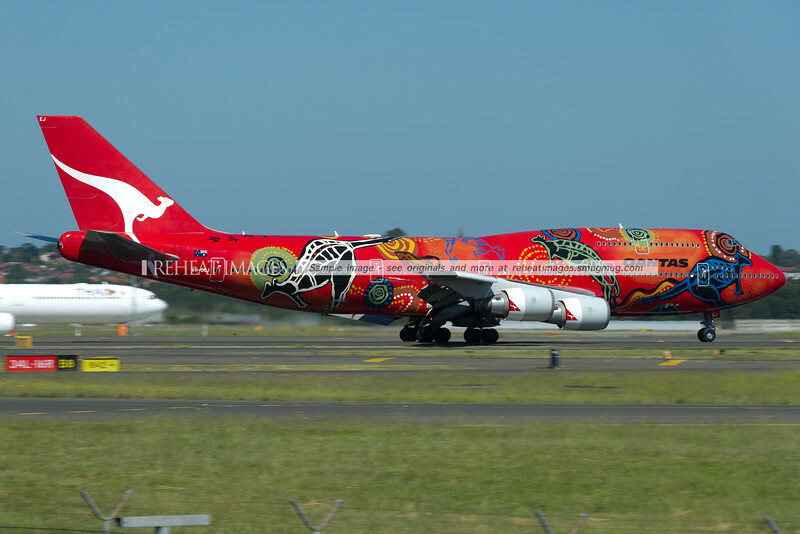 The plane briefly wore new titles "Spirit of Australians", though they were removed before this photo was taken. 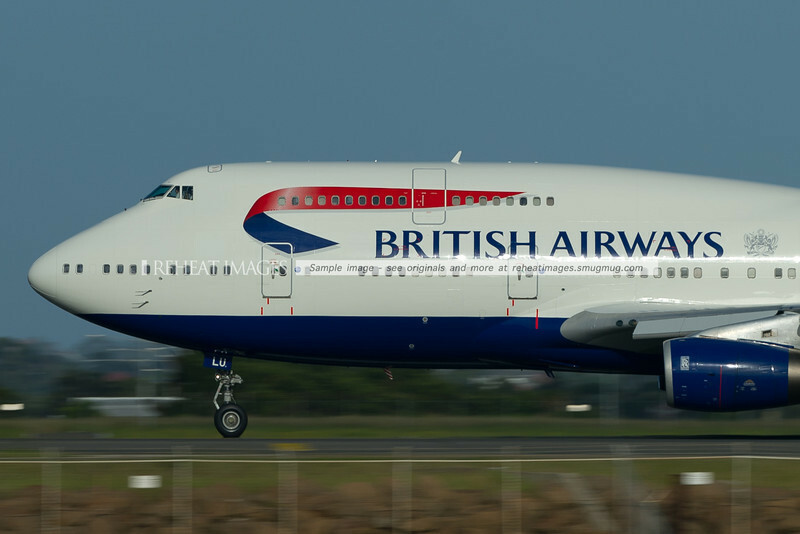 This British Airways 747-436 has the coat of arms "to fly to serve" that links in with their new commercial "the aviators". The coat of arms comes from the days of the Landor colour scheme. "Reginald Ansett" departs Sydney as QF31. 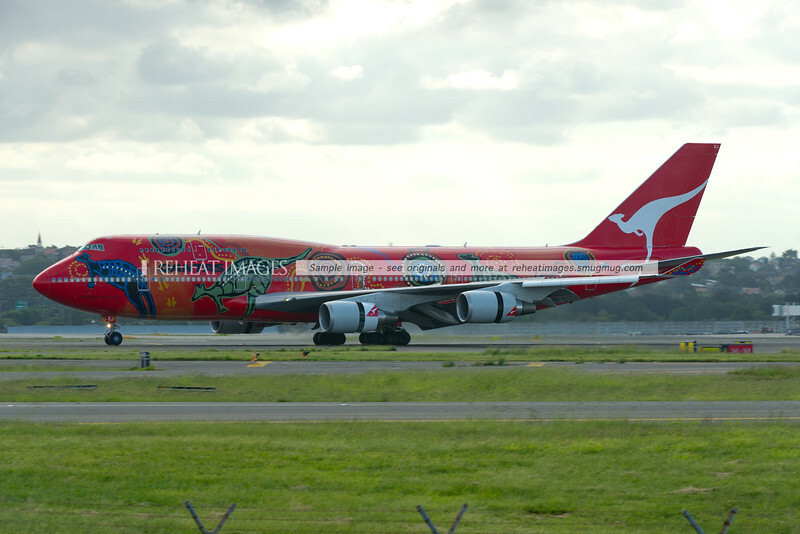 The plane briefly wore new titles "Spirit of Australians", though they were removed before this photo was taken. In the background, a company Boeing 767-338/ER departs from runway 34 right. 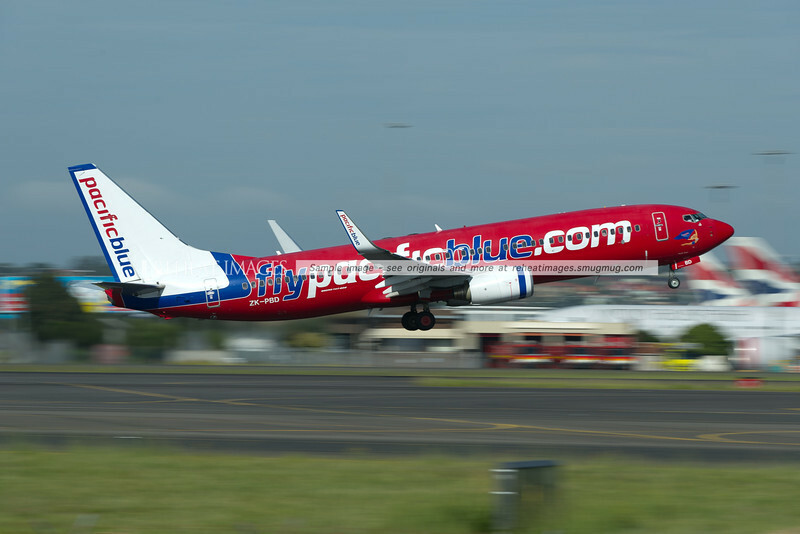 A Pacific Blue Boeing 737-800 lifts off from runway 34 left at Sydney airport. 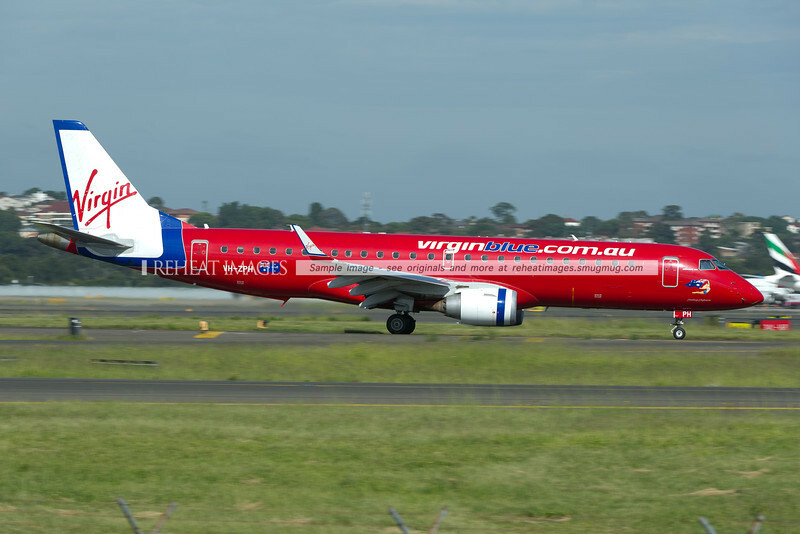 A Virgin Australia (Virgin Blue) Embraer E190 E-Jet arrives in Sydney airport. 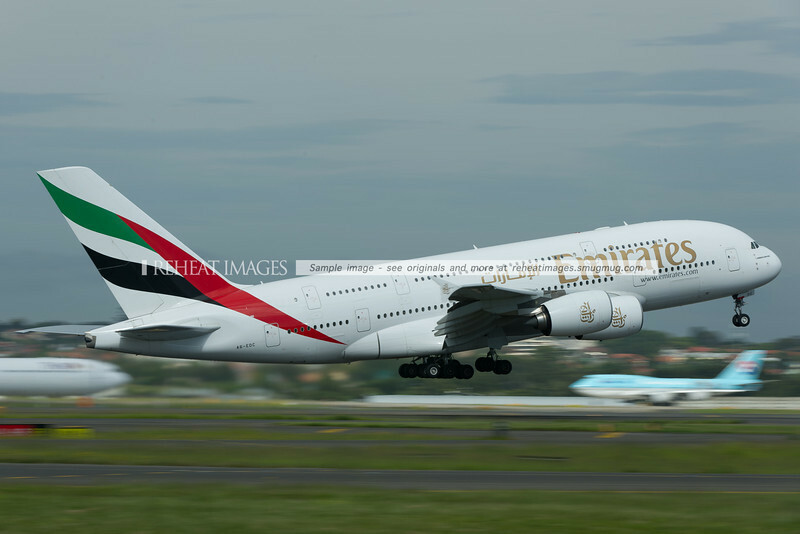 Emirates A380 departs Sydney airport, while Korean Air B747-400 "The British Museum" is taxiing out to the runway in the background. 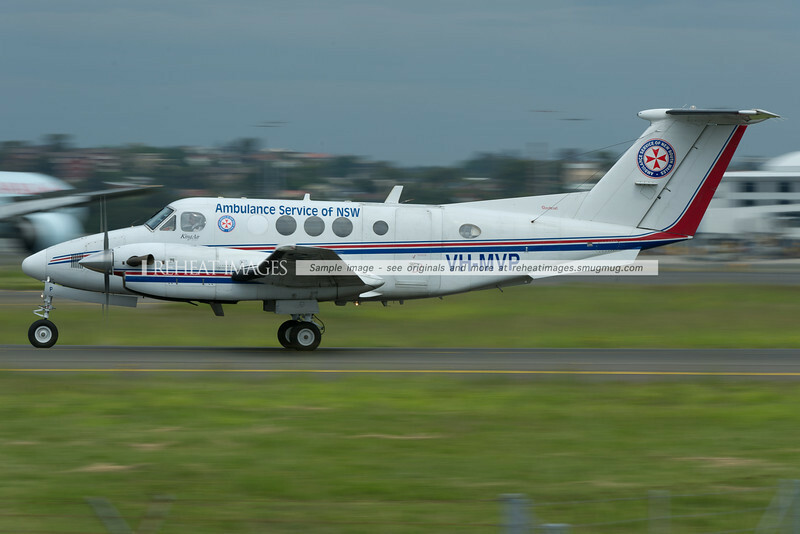 NSW Ambulance Service King Air is taxiing out for departure. 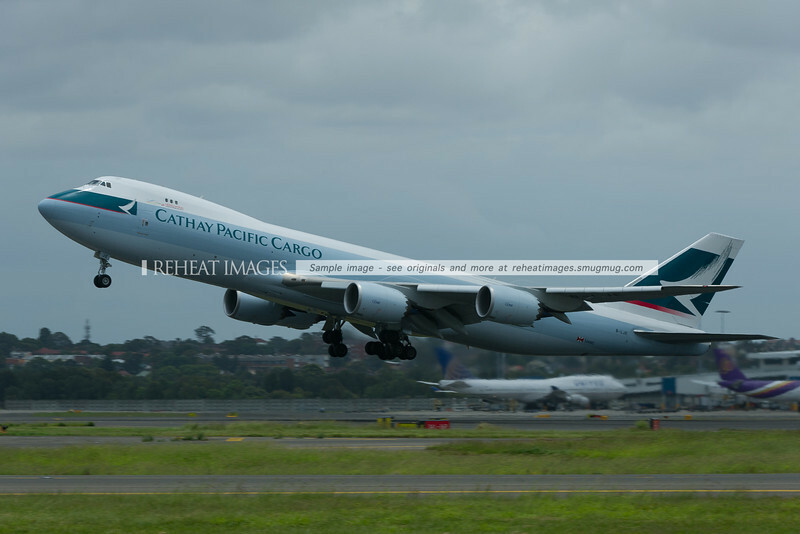 It is a common sight at Sydney airport. 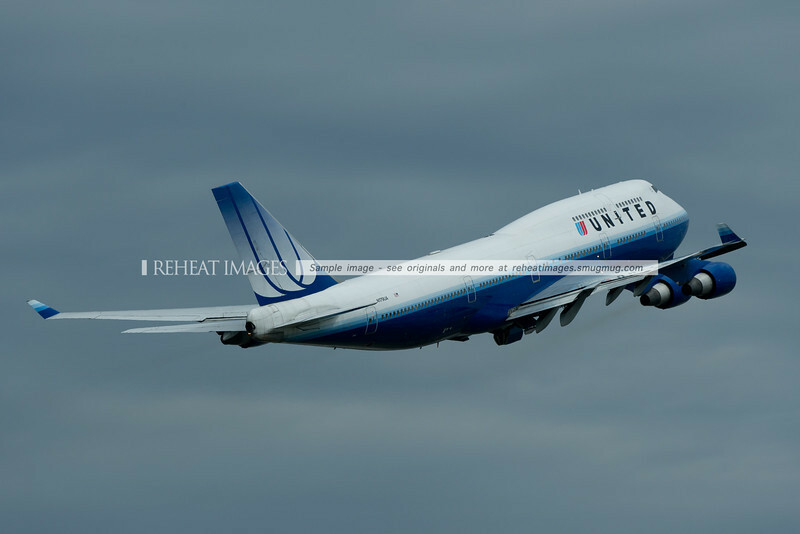 A United Airlines Boeing 747-422 leaves Sydney airport. 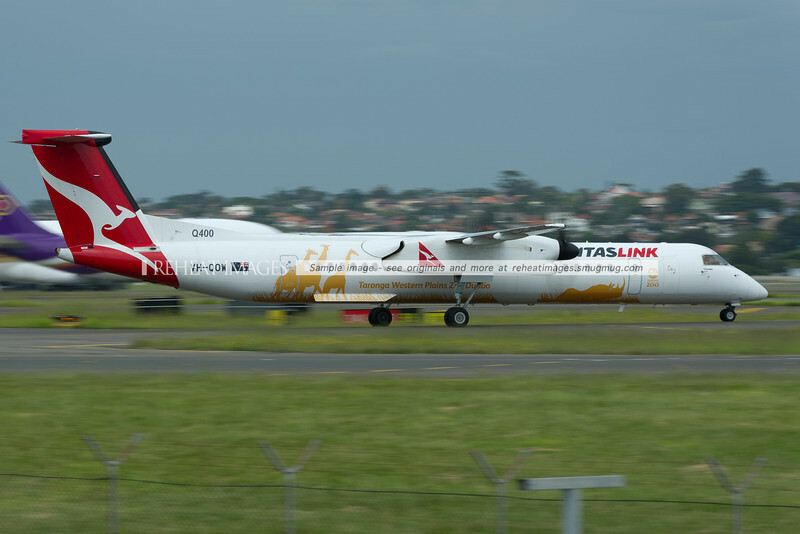 A QantasLink Bombardier Dash-8 Q400 arrives in Sydney. It is carrying a special colour scheme for Taronga Western Plains Zoo. 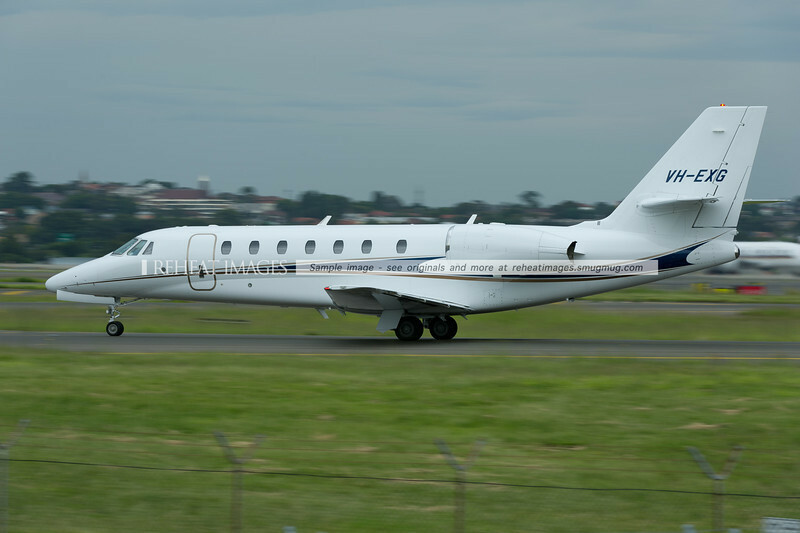 Executive Airlines Cessna 680 Citation Sovereign is taxiing out to runway 34 right. 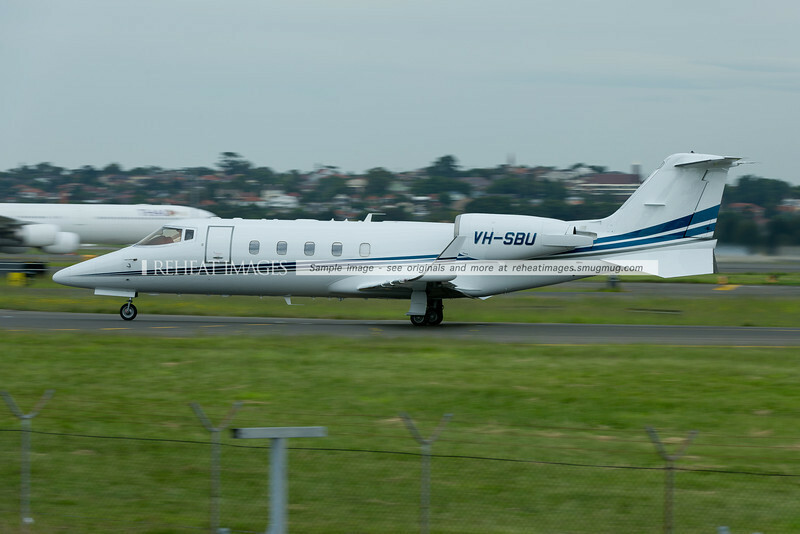 A Bombardier LearJet 60 at Sydney airport. 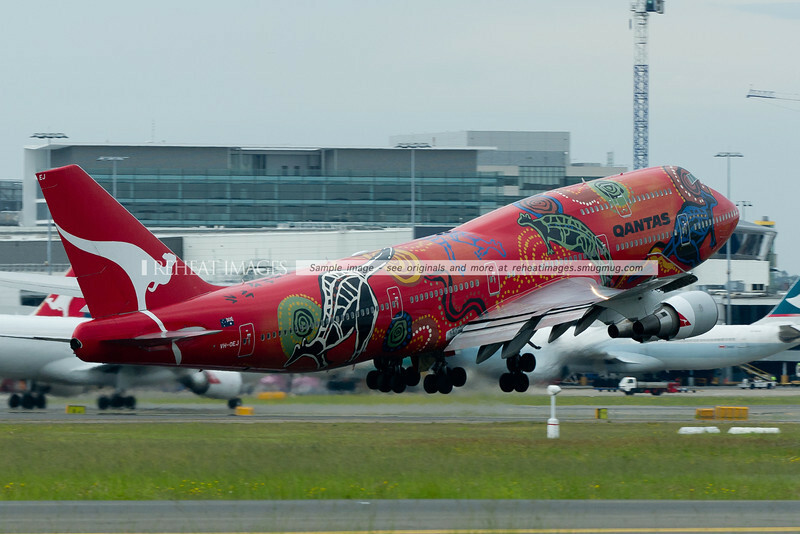 Qantas B747-438/ER "Wunala Dreaming" departs Sydney as QF17 headed for Buenos Aires. 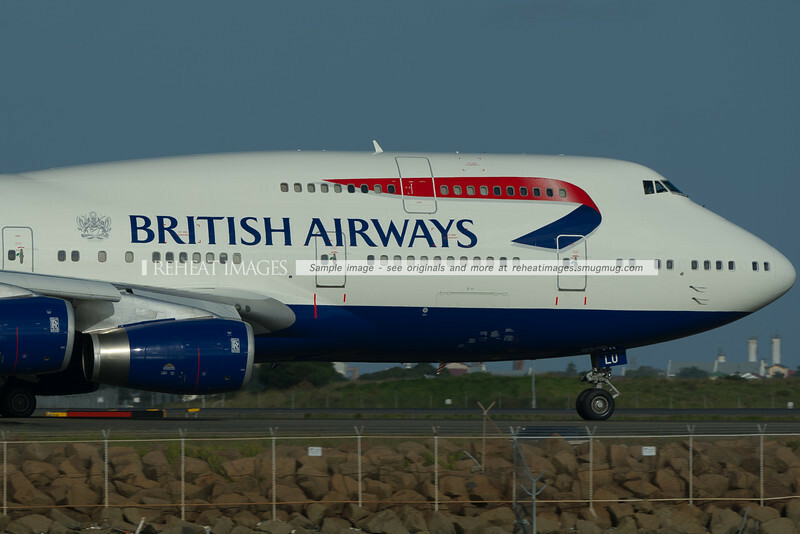 The plane still wears this famous colour scheme. 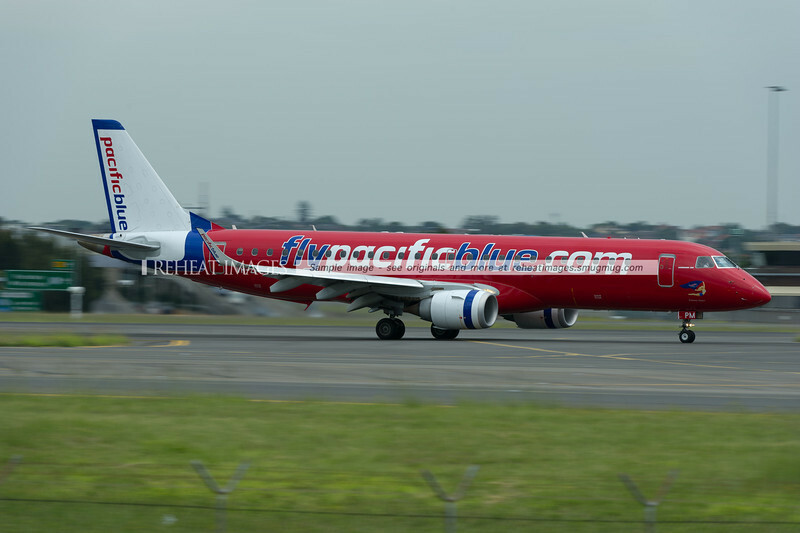 A Pacific Blue Embraer E190 E-Jet arrives in Sydney airport. 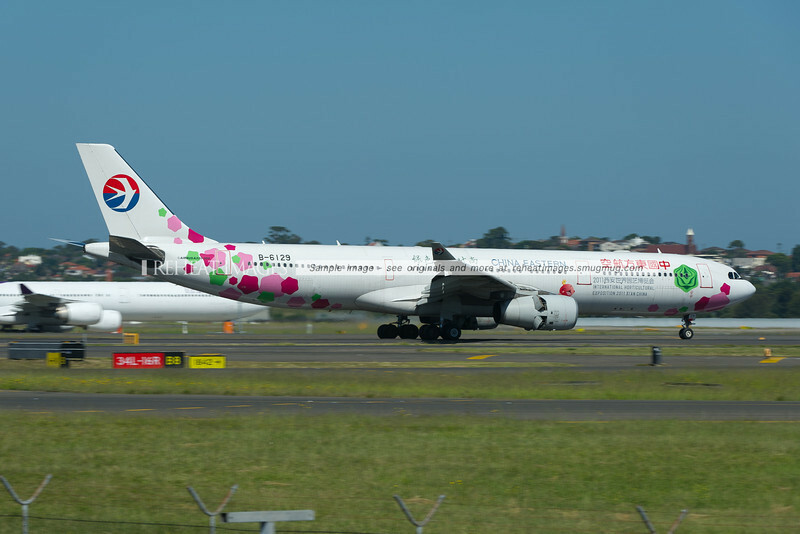 A China Airlines Airbus A330 arrives in Sydney wearing a special colour scheme "sweet". 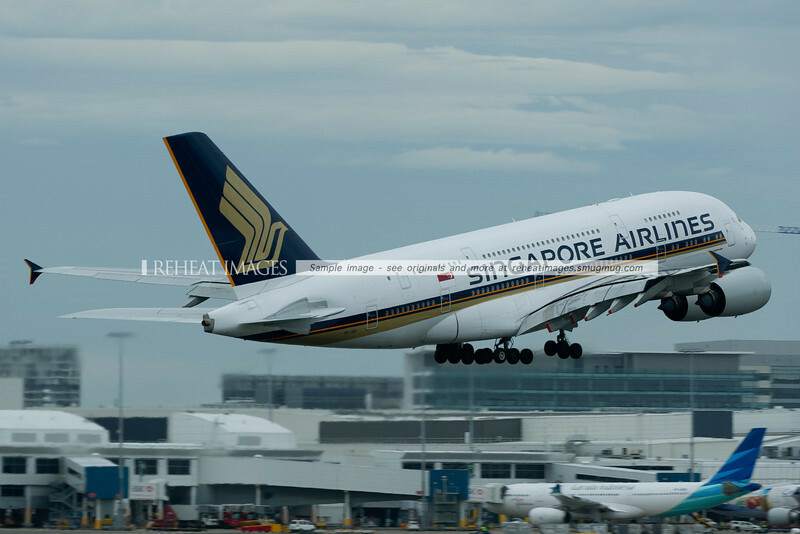 Singapore Airlines Airbus A380-841 leaves Sydney airport. 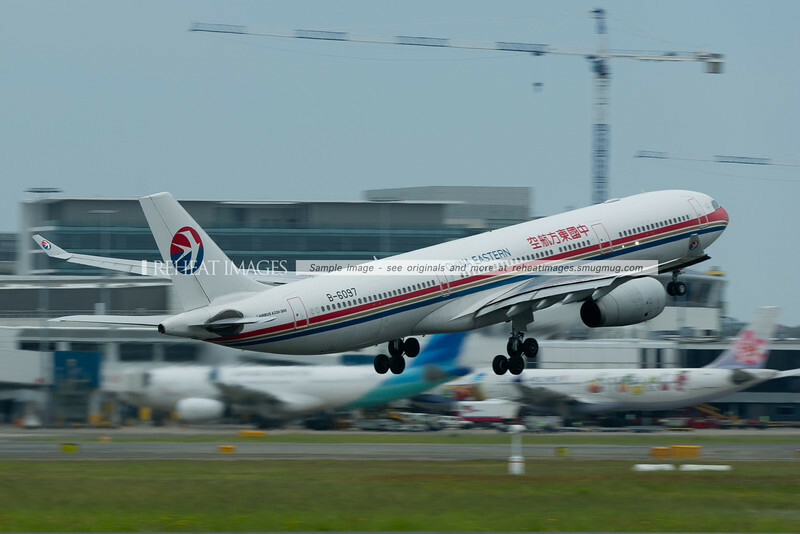 China Eastern Airbus A330 departs Sydney.